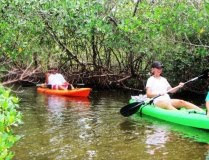 Your best resource for finding Florida kayak tours. 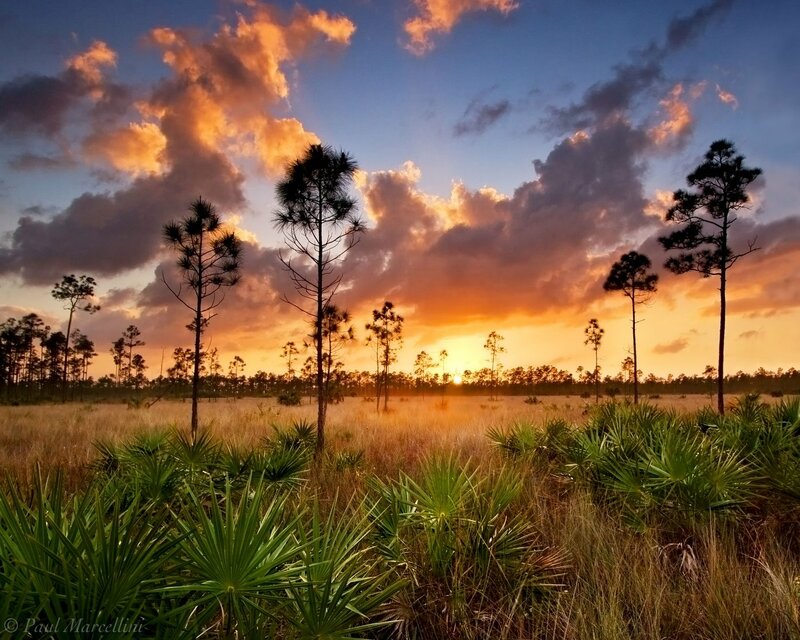 Since 1988 we have traveled the state in search of hidden locales and outdoor adventures. 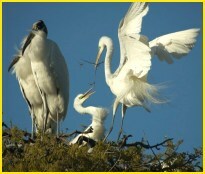 Throughout Florida a wide range of outfitters guide you through hidden back bays, streams and mangroves.